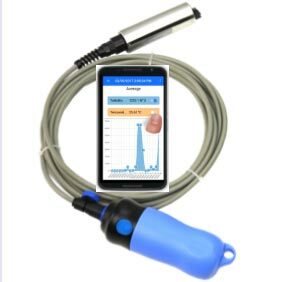 The Analite water quality products range from a handheld turbidity probe to self-contained turbidity probes for long term deployment. 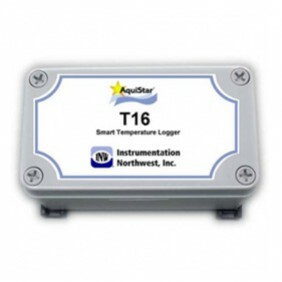 The YSIwater quality products measure: Dissolved Oxygen, pH, Turbidity, Chlorophyll, Algae, Blue Green Algae (BGA) and conductivity/conductance or Salinity and more. 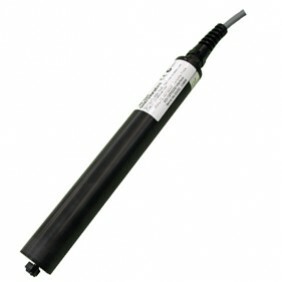 Refer to 'Ground Water Quality' for more water quality sensors. 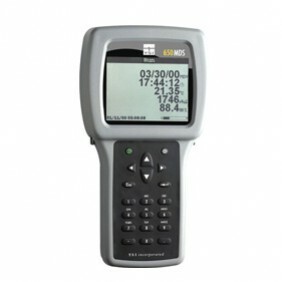 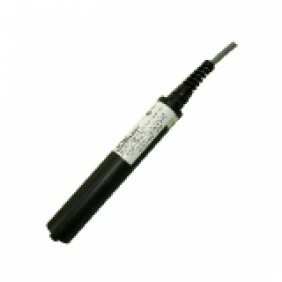 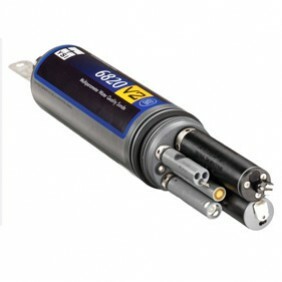 This turbidity probe is replaced by Analite NEP5000 series turbidity probes. 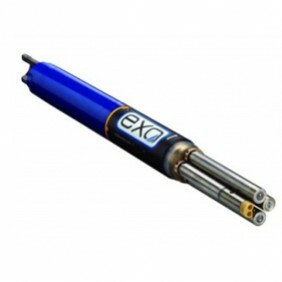 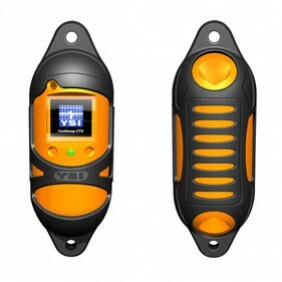 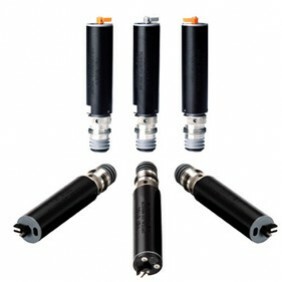 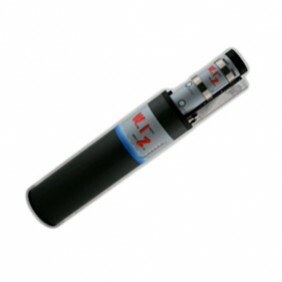 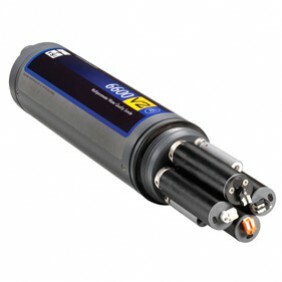 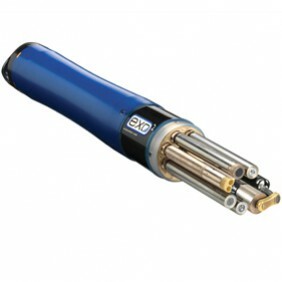 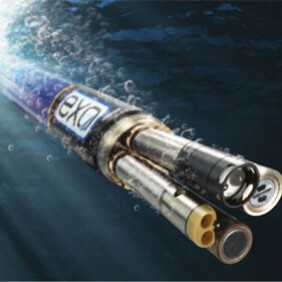 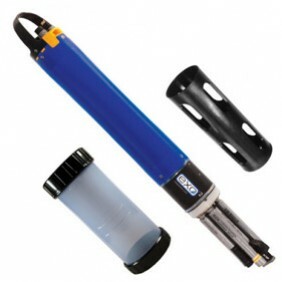 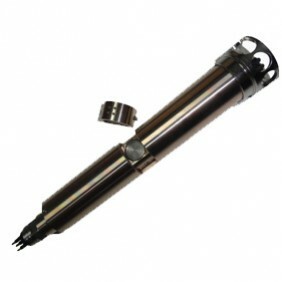 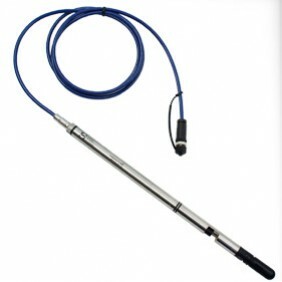 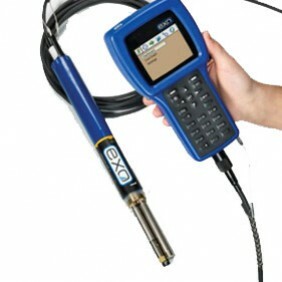 The EXO1 sonde has ports for 4 sensors. 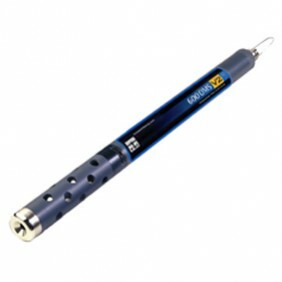 It is rated to a depth of 250 meters. 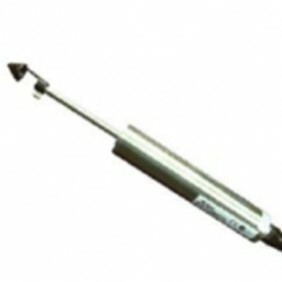 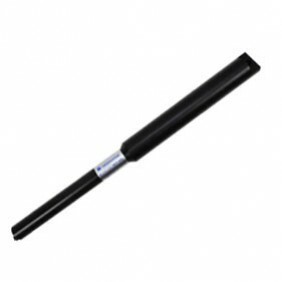 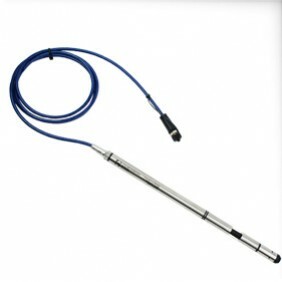 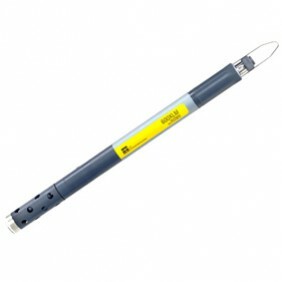 The EXO2 sonde has ports for 7 sensors (or 6 with a central wiper). 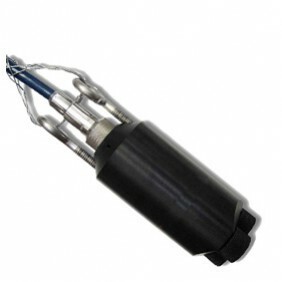 It is rated to a depth of 250 meters.